Do you know that in Singapore, the top principal cause of death is cancer, which is a type of critical illness? Yet, suffering from cancer is not a definite death sentence. 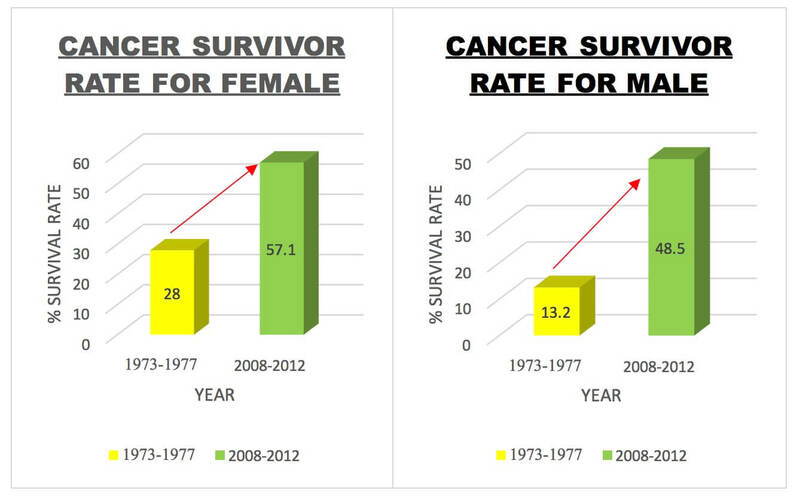 Do you know that the percentage of men who survive a cancer diagnosis by at least 5 years have gone up from 13.2% in 1973 to 1977, to 48.5% in 2008 to 2012? Critical Illness insurance is a common plan that people purchase to provide financial protection in the event of a cancer diagnosis. Instead of setting aside a sum of money as a “critical illness emergency fund”, having a critical illness insurance policy will free up the funds for other important financial needs. Over the years, there have been “upgrades” to how a critical illness insurance policy works and these newer versions are covering more illnesses and the features are more comprehensive as compared to the earlier versions. However, with these “upgrades”, there are also more questions about how these plans work and what type of additional benefits are offered. Here are 3 common questions from clients who are considering critical illness insurance. 1) What’s the difference between Early Critical illness Plans vs normal Critical illness Coverage? Most of the “older” generation policies covers critical illness diagnosis in the severe stage. The insurer typically pays out a lump sum of cash payment upon the diagnosis of the critical illness in the severe stage. This perhaps have unfairly created the impression that critical illness insurance only pays out when the policyholder is so severely ill. In recent years, there are new plans that covers and pay out upon the diagnosis of a critical illness during the early stages. For example, here is a comparison of the definition for Cancer between an early stage and severe stage definition in a typical insurance contract. Carcinoma in-situ (CIS) means the focal autonomous new growth of carcinomatous cells confined to the cells in which it originated and has not yet resulted in the invasion and/or destruction of surrounding tissues. ‘Invasion’ means an infiltration and/or active destruction of normal tissue beyond the basement membrane. Note: The above is a sample definition for illustration purpose only. Definition may differ for different insurers. A malignant tumour positively diagnosed with histological confirmation and characterized by the uncontrolled growth of malignant cells with invasion and destruction of normal tissue. The above table is for comparison purpose, it may not encompass the full definitions. Under the severe stage definition, claims can only be made when there are uncontrolled growth of the cells with invasion and destruction of normal tissue. However, should the cancer cell be localised and do not cause invasion/destruction of the surrounding areas (i.e. cancer have not spread), no claim will be paid out. With an early critical illness plan, the coverage is more comprehensive and a lump sum claim can be paid out during the early stage of illness diagnosis. This is especially useful as an early detection, allows early receipt of the recommended medical treatments which can lead to a higher probability of recovery. Thus, having the insurance paying out during the early stage of diagnosis can make a big difference financially. 2) Why do I need critical illness when I have hospitalisation insurance? The purpose of critical illness planning is to create a financial plan to help you recover from the illness and return to a normal lifestyle. Hospitalisation insurance which covers the cost of medical treatment is part of what is needed but by itself, it will not provide for all the financial needs to “get your lifestyle back to normal”. Regular bills like utilities, groceries and other living expenses will continue despite a loss of income. From a recent survey, the number of years needed for treatment in the event of a critical illness is 3.5 years. This means that we have to prepare for a loss of income of at least 3.5 years assuming that we are unable to work during the period of treatment. Thus, if you are earning an income of $5,000 a month, you will need at least $$210,000 to cover for the loss of income during the 3.5 years of medical treatment. A potential blind spot for many people are the additional cash expenses that are not covered under hospitalisation insurance. Extra hiring of domestic help, additional private transportation to and from hospitals are examples of such necessary expenses. A good critical illness planning is to plan with the intention of recovering from the illness and continue to live a full and complete life. Whether it’s called a “Dream List” or a “Bucket List”, the one thing in common is that it costs money. Having strong motivation to live life to the fullest can be as important as direct medical treatment in helping one on the road to recovery. I have personally seen clients using the funds from a critical illness claim to travel, enjoy or even take a sabbatical. As a working mother, spending quality time with my children is exceptionally important to me. I couldn’t agree less with Mr Cayden Chang that when one is on “borrowed time”, you would not take things for granted and really want to “soak” up every single moment with your family. Having the financial resources to take every financial concern off the table and just focus on spending time with the most important people in our lives is a gift that can be so valuable at such a difficult stage in life. 3) What are these “Special Conditions” covered in critical illness plans? 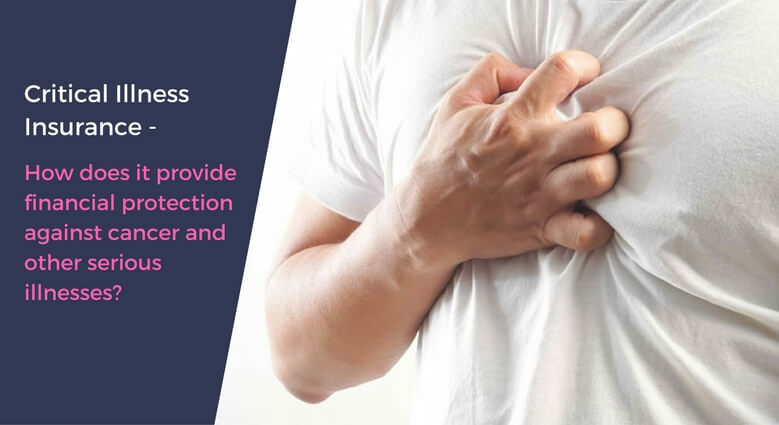 Various insurers offer different set of special benefits (commonly known as “Special Illness Benefits”) as an addition to covering for critical illnesses. This helps to enhance the comprehensiveness of the plan. Special Illness Benefit is an additional amount on top of the basic plan and usually it’s based on 20% of the basic sum assured and with a cap of $25,000 for each claim. 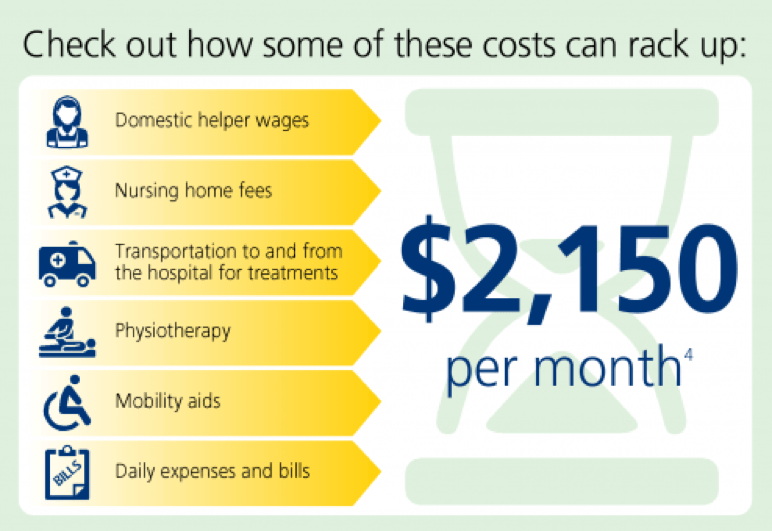 The number of times to claim special illness benefits also varies from insurers. For women especially, the special benefits of mastectomy and hysterectomy are particularly important as an additional coverage for common female cancers. According to a recent survey, many of those diagnosed with critical illness have the intention to purchase another critical illness insurance plan for fear of recurrence, but insurance companies are unable to accept them as the risks are far too high. This is a very real concern that I’ve personally seen from clients who have made a critical illness claim and are left with no more coverage. The good news is that critical illness plans have evolved and there are plans that now offer multiple claims from the same policy, even after an initial successful claim for a critical illness. Some of these plans pay for recurrences of cancer while others will pay out should there be a diagnosis of another non-related critical illness. 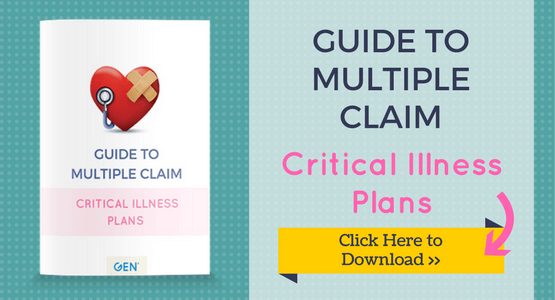 You can download this “Guide to Multiple Claim Critical Illness Plans” to help you understand better the types of features in such plans. Talking, thinking and planning financially for the possibility of a critical illness is always a challenging task. It’s unpleasant, it costs money and we never know for sure that it will happen. Yet, it is the uncertainty that requires planning. May you plan early, have great financial defence against critical illness and never have to use them! If you want to know more about Critical Illness Insurance or any other enquiries, you may contact me through whatsapp, schedule an appointment with me or fill up the form below and I will get back to you as soon as possible. Saving for Children’s Education Using Insurance – Why Does It Make Sense?